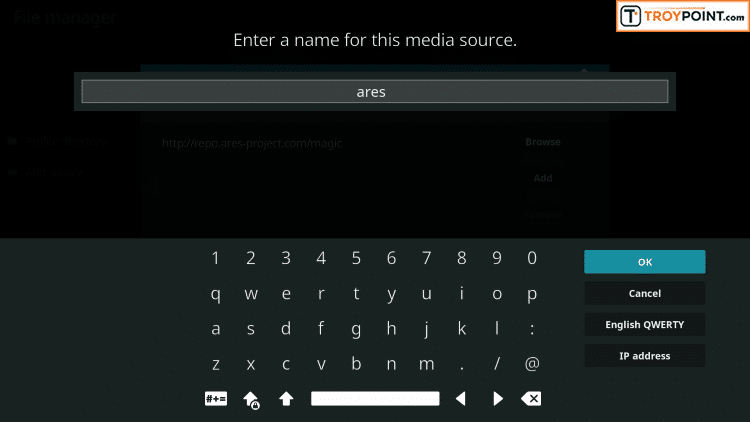 This screenshot tutorial will show you how to install Ares Wizard in Kodi which will provide you with tons of maintenance for your Kodi device. 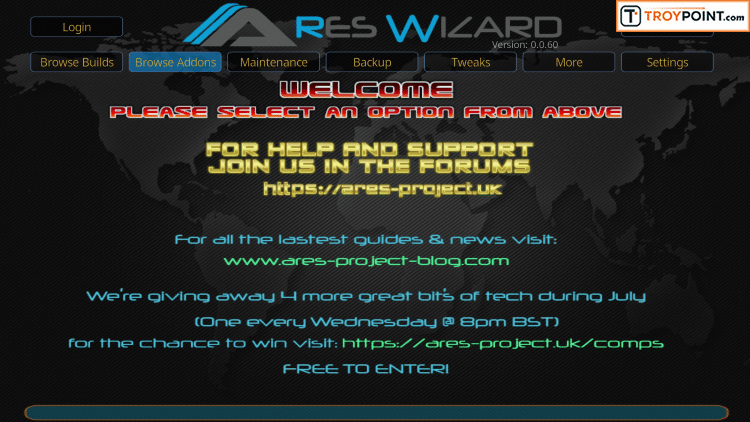 Before being shut-down for legal purposes, the Ares Wizard was an all-in-one Kodi tool with everything from Builds to Addons and more. 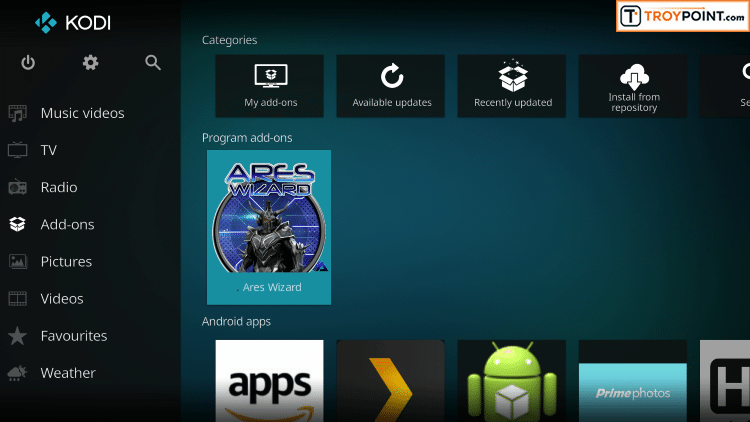 Many users simply installed only the Ares Wizard on their Kodi device as it held everything needed for a great experience. 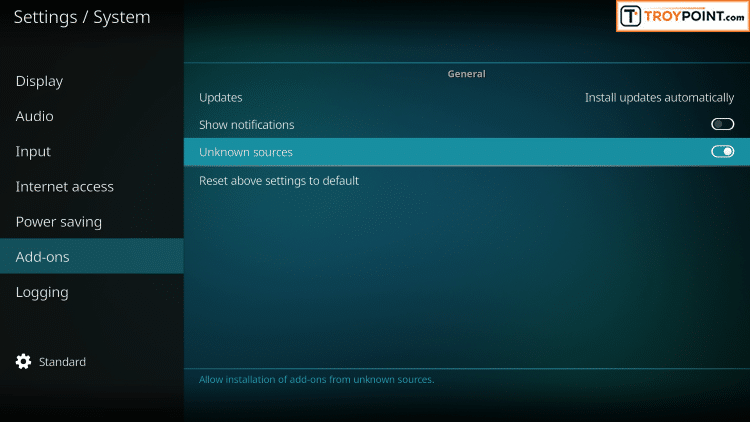 However, with the new Ares Wizard update, the only options provided are those that can help with Kodi Buffering and maintenance. 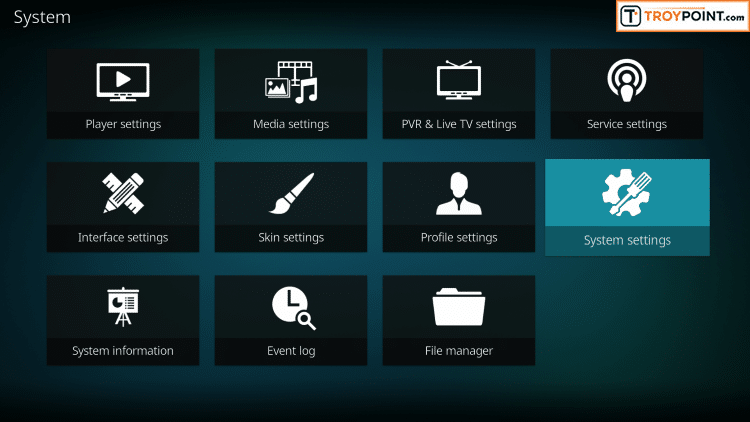 By using Ares Wizard, you can clear your cache and other things for smooth playback within Kodi. 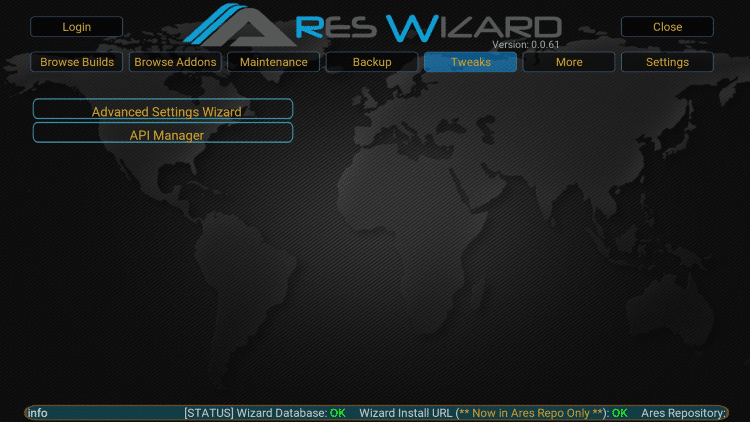 Ares Wizard also provides a handy ram detection tool that will automatically adjust your Kodi cache. This is something that I do for all of my Kodi installations regardless of what device it is running on. It works wonders! You will also find a maintenance tools which allows you to delete thumbnails, delete packages, and delete cache/temp files. 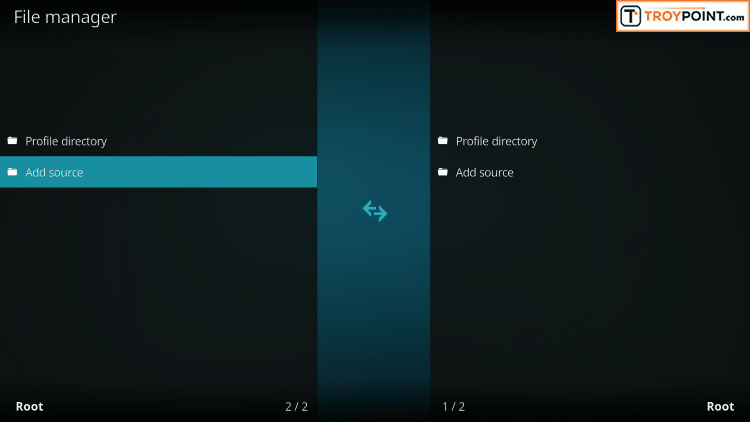 This is a nice option as now we can perform these options directly through Kodi as opposed to doing it through Android settings on the respective device. 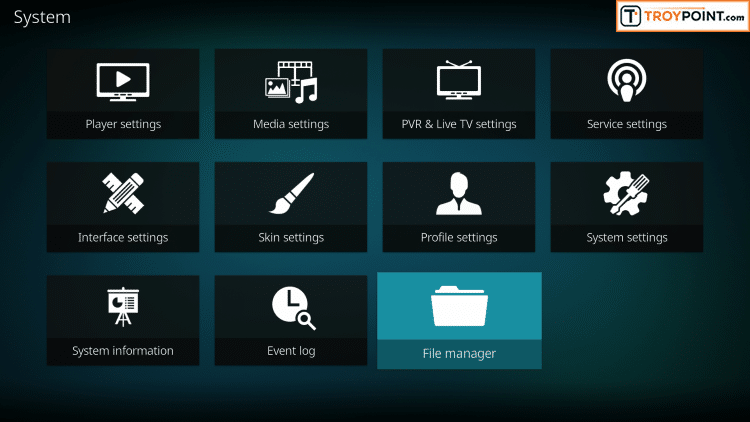 The backup utility is great for those who want to backup their Kodi installations once they have it exactly how they would like. 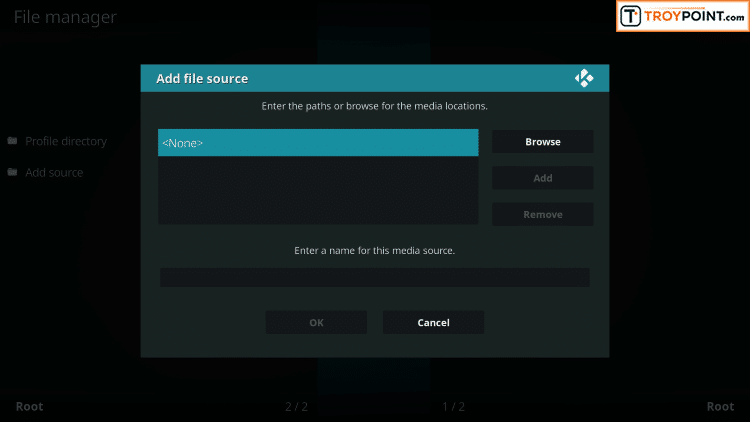 Kodi users can take the backup file and even share it with their friends who can restore through this nifty tool. Under the “More” tab, you will find other useful tools such as system information, Kodi log uploader, internet speed test, fresh start tool, and force close Kodi shortcut. 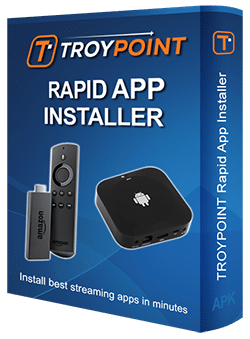 Because of the many features Ares Wizard provides, it has been chosen as one of TROYPOINT’s Best Kodi Add-Ons. 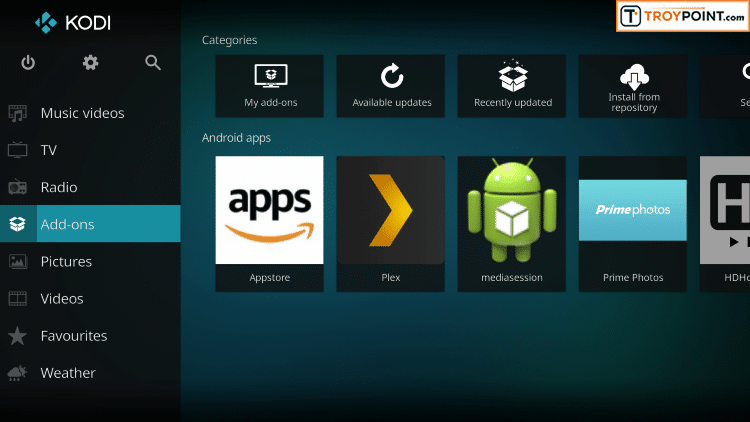 As of this article, the best Kodi box is the Amazon Fire TV with 4K and Ares Wizard works excellent on this device. TROYPOINT Tip: You should always use a VPN to protect your identity and security when streaming free movies and TV shows with third party Kodi addons/builds such as this. 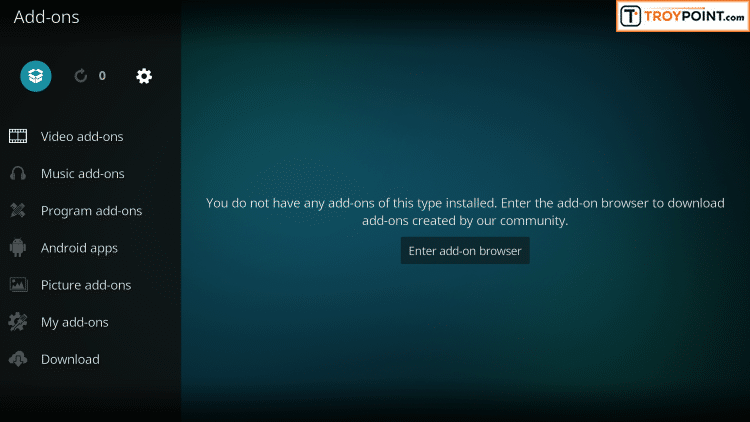 Hey Troy and Everyone – I just downloaded Kodi 18 from the Rapid App Installer for the 1st time. 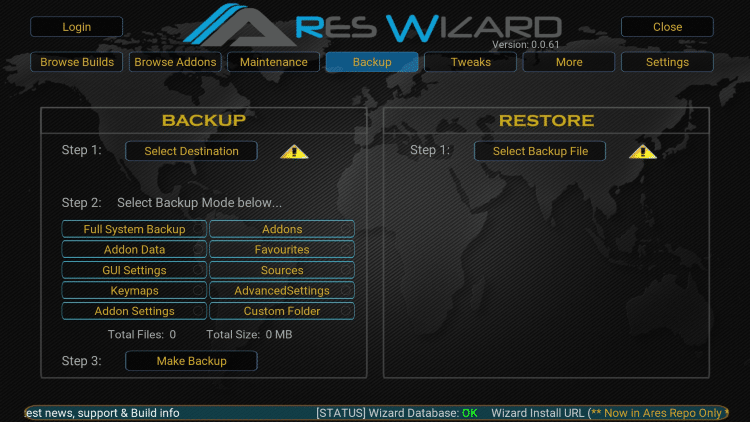 I side-loaded the Ares Wizard (been using it all along) but when I go to restore my backup it just never wants to act on the file selected from the external storage. Do you think that Kodi 17 will be the last version that the Ares Wizard will work with? Did you ever find a solution to your problem? I am having the same issue. 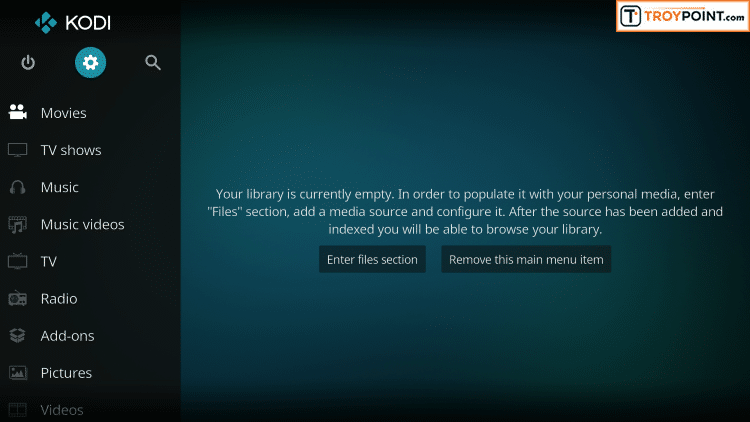 I cannot select a destination folder to back up my kodi build..
troy i cant install the titanium build because the box i have can only go up the 16.1 kodi, do you have another build that you can direct me to use since ares isnt working well anymore. I installed the repository, went to open and box pops up saying “please install ares repository. Ares repository doesn’t seem to be installed” I’ve deleted, reinstalled, restarted my fire stick and nothing works. Oh my I feel so awful for everyone. I spend half of last night and much of this morning going through this until I saw that the Ares servers were down. I even uninstalled Kodi 3 times. Now I have nothing on one of my systems. LOL. Oh well. But at least I know it is not me. What a hard lesson. So everyone go out to lunch and relax. Ugh. Never occurred to me to look online first before deleting so much that DID work. Now I know. Hi, we’ll at least you responded, Troy must be too busy to respond to us quickly. I, too made the mistake of not checking on line before I cleared Kodi out on BR tv, so no kodi there was changing it to titanium from Ares. Like it better…but thankful for Troy telling us about terrarium tv I can at least use it in BR until server issues resolved. Have you installed Terrarium, it really is good and the movies are clearer than on covenant or iliseum. Thanks for your help! Love Terrarium. 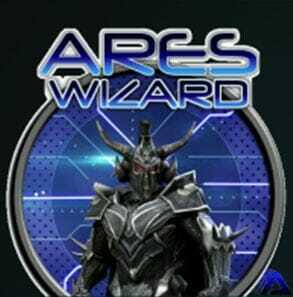 Btw finally got Ares Wizard dowloaded last nite. Not all builds working I downloaded one. Hate it. Lol. Actually one of my favorites is Prolite17. Can’t check for updates but clean and simple. I usually download Ares USA build. Not working now. ? Hey Guys, get my Supercharge Guide and install the build that I reference in that. Due to the Ares servers not being reliable anymore, I changed builds to Titanium which is working better. SO NOW WHAT DO I DO? 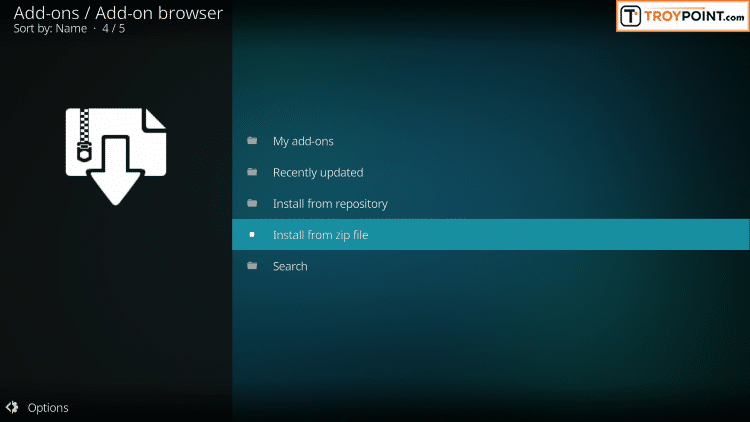 NO BUILD SO CANNOT USE KODI! WILL YOU PLS HELP THIS SENIOR CITIZEN. Pat, Titanium working again. Reset Kodi to factory settings like I show in video within Supercharge Guide and then install the build per my new video that I just added this morning. Thanks Troy as usual your you are the man! I followed updated video and titanium is all installed on BR tv and working perfectly, thank you for all your hard work keeping us all updated on kodi, etc. All your hard work is much appreciated! Keep the newsletters, emails coming! Troy , I have tried repeatedly to install Ares Wizard but when I get to click on repository folder it’s not a folder on “my” screen, it’s the paper with the corner folded. What am I doing wrong?